Track Night In America Is Back For 2016! Some news we have been hoping to hear has come. The SCCA just announced that their popular Track Night In America program will be back for another series of events this year. 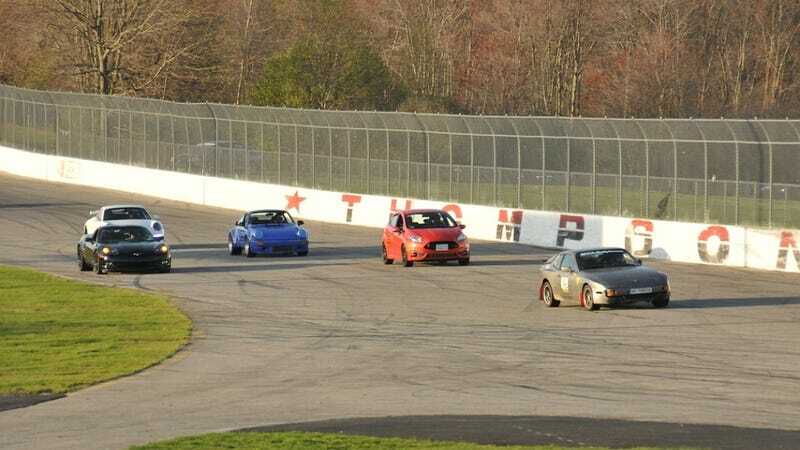 I attended several Track Night events at Thompson Speedway last year, and thoroughly enjoyed them. With entry fees remaining at $150 or less, it’s the most affordable way I’ve found to get on the track. You can bet that I’ll be back for more this year. Event dates and locations have not been announced yet, but once they are we’ll let you know, and add those dates to Right Foot Down’s 2016 HPDE Schedule.